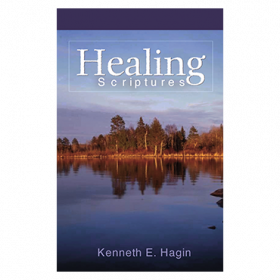 Have you ever wondered if healing is for today? 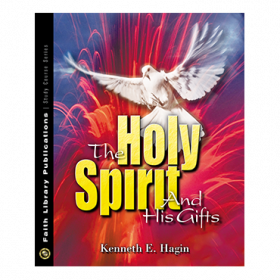 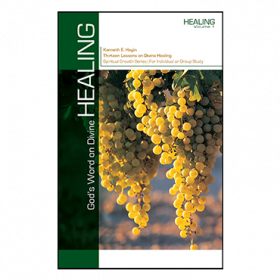 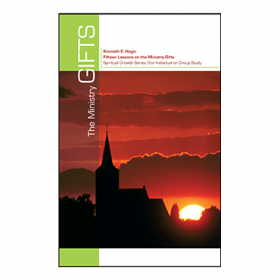 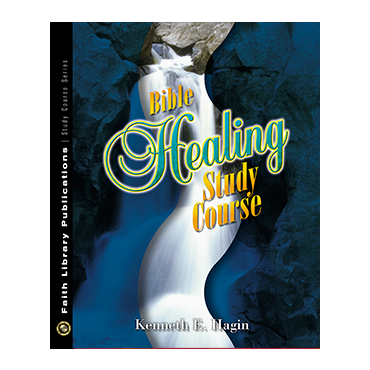 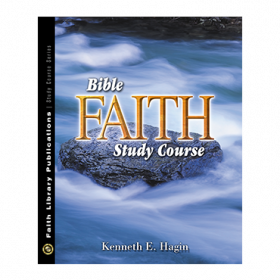 The Bible Healing Study Course provides scriptural proof that it is God's will to heal you. 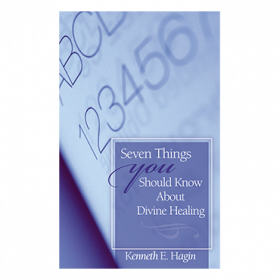 Your healing is an accomplished fact, and this invaluable study course shows how you can make the promise of healing a reality in your life.